The TKX is a state-of-the-art multi gas detector used to rapidly locate combustible gas leaks. 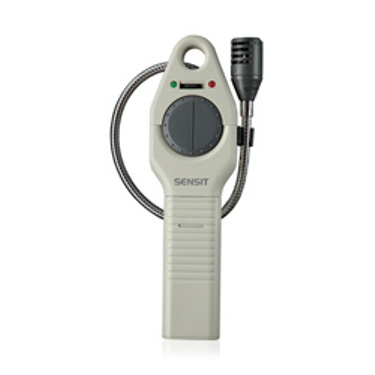 High sensitivity allows rapid leak detection and tick rate control to pinpoint leaks. Low initial cost and low maintenance make the SENSIT® TKX the perfect choice. For a Firecraft© dealer near you go to the Dealer Locator page or contact FireCraft© to find your dealer.